Make a date for Wednesday 7th November for our Christmas Shopping Day. 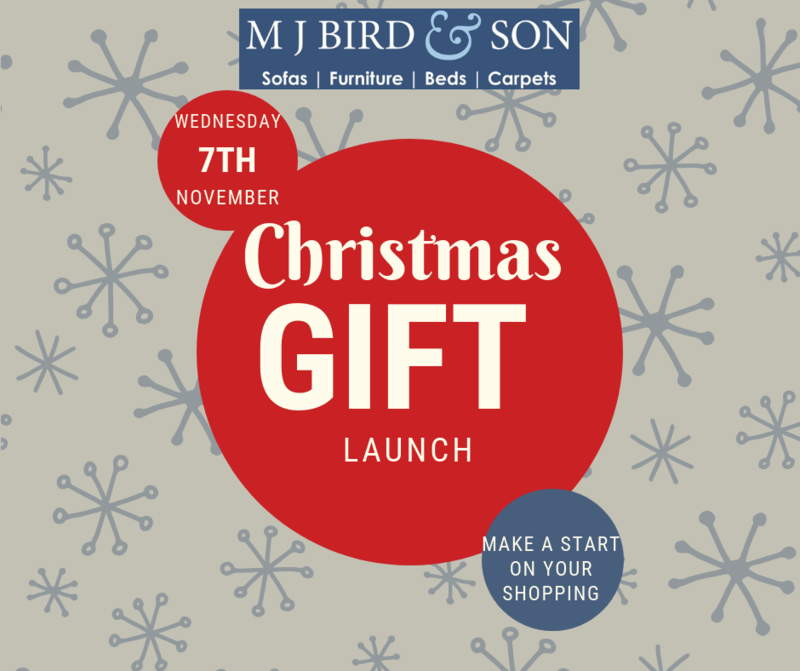 We’ll be launching our Christmas accessories and showcasing some of the wonderful furniture we have available for Pre Christmas delivery. Last minute need for a larger dining table – not a problem . Extra guests over the festive season – we have the perfect bed. Pop in and have a chat, and a mince pie (or two) while browsing through some of the wonderful accessories to make your home special this coming festive season. We’re even open longer – until 8pm so you can always pop in after work. Why not visit our friends over the road at Bay View Garden Centre too – they have a fantastic selection of gifts and decorations along with wonderful food in the Alium Eatery.